← Cold? Nope. it’s just fashion Felicia. 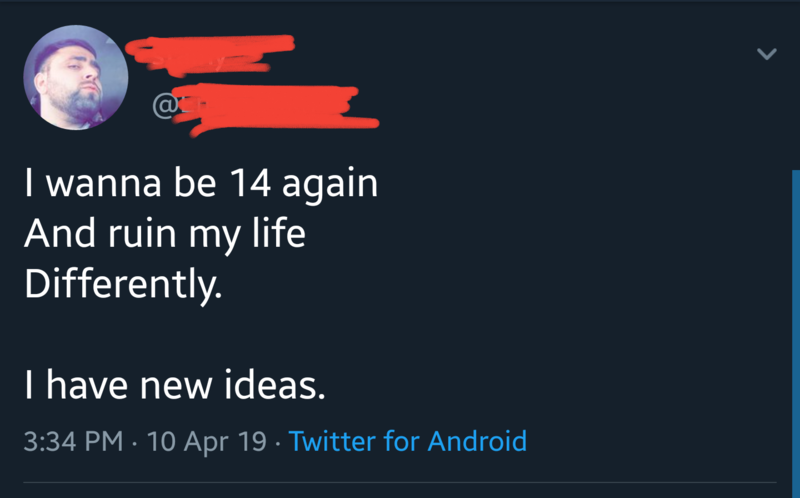 Posted on April 11, 2019, in Awkward, Fail, Kids, Teens, Unfortunate. Bookmark the permalink. Leave a comment.